Handmade home and lifestyle accessories retailer Wandewoo is located within Singapore’s Marina Square shopping mall, at 6 Raffles Boulevard. 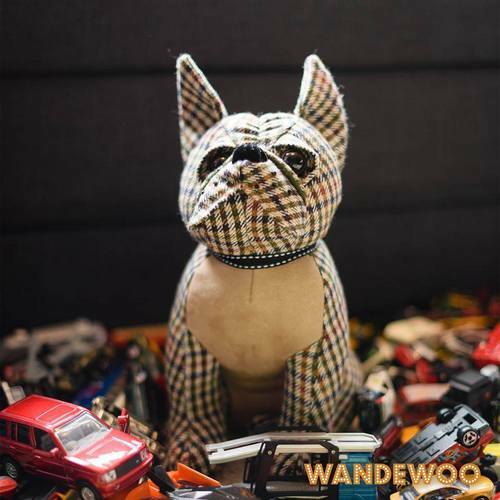 Established in 2017, Wandewoo offers a wide range of handmade, hand-sculptured, and hand-painted, aesthetically-pleasing home and lifestyle accessories that enhance the ambiance of both urban working and living spaces. …Jugs & Drinking Glasses, Vases & Bowls, Vases & Planters, Doorstops & Draught Excluders, Porcelain Doll Musical Box, Metalware, Jewelry Box and Accessories, and Decorative Accessories. The name “Wandewoo” is a portmanteau of to classic English words, “wonder” and “woo”, symbolizing how the founders of the company want to woo the world with their curated range of beautiful, eye-pleasing & exquisite products. The official Facebook brand page for Wandewoo is available at www.facebook.com/Wandewoo-1726436010701255/. You can also follow the company’s official Instagram account, which in turn is located at www.instagram.com/wandewoo/.